Going to the hairdresser and be treated by the gayest guy in the Chelsea village is one of the thing I like the most in my ‘sciura’ style life. (see https://casamia-inlondon.com/2013/01/28/lemoncake/ for “sciura style”). Actually he is not the gayest guy I have ever met but he is for sure the coolest gay guy I happened to meet, in my never ending search for my gay-best-friend. I don’t want to sound somewhat socially incorrect, but I really love their colourful approach to life – predicted as this might sound. Is there anything more colourful and full of character than someone able to be very professional in his job, always attentive with clients and super quick in managing the whole salon (he is also the salon manager, indeed) and at the same time doing dancing performances (!!) at the Glastonbury Music Festival showing off all his fantastic tattoos to the audience!? Or more colourful than going on holidays to the vibrant island of Ibiza but also going solo on vacation – off season – just for the sake of reading a book and being mindful… !!? I think there is not. It’s a bit like my chestnut tart, that’s why I was thinking of it, very simple and to a certain extent looking boring, but full of flavour and quite interesting when you try it. Mix the sugar, the yolks and the ground hazelnut all together and then quickly add all this to the flour/butter mixture. Then cling film it and rest it for at least 30 minutes in the fridge. When the dough has rested, roll out the pastry until the dough is around 4 mm thick and line the 20″ tart ring. Blind bake it for around 20 minutes, until the pastry is cooked but not coloured. 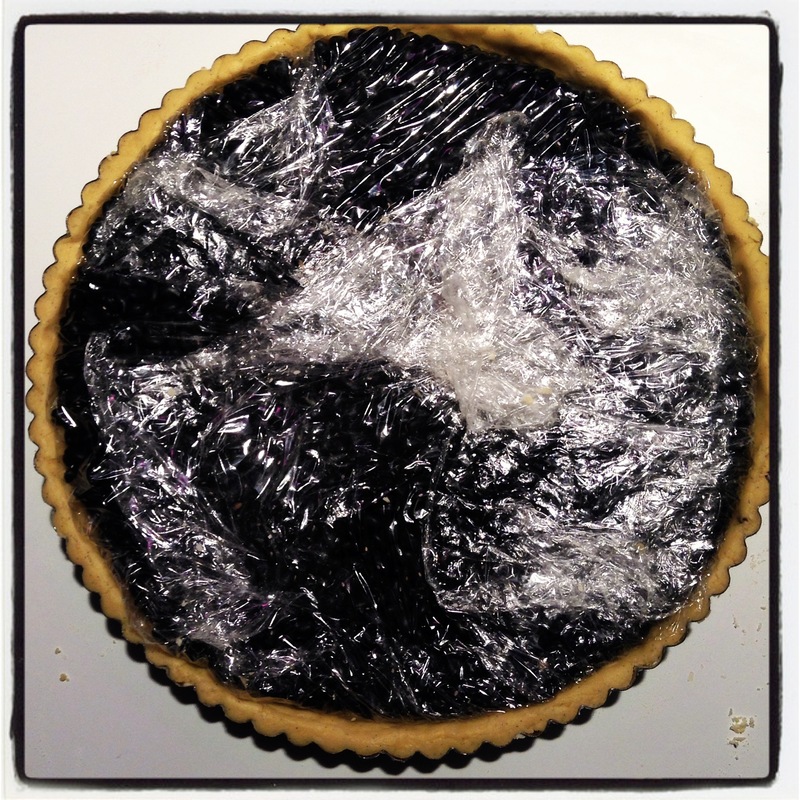 To see what is blind baking see this post http://casamia-blog.com/2013/03/06/chocolate-and-pears-tart/). in the meanwhile, prepare the chestnut compote. Boil the peeled chestnuts with the milk and the water, the vanilla seed and a pinch of salt, for approximately 20 minutes. Leave it aside to cool down. Cream the butter and the icing sugar and then add the ground almonds. Add the egg yolks to this mixture and mix thoroughly. Once the chestnut compote has cooled down, blend it in a food processor and add the almonds mixture all together. Add this compote to the empty tart and keep baking the chestnut tart for another 30 minutes.